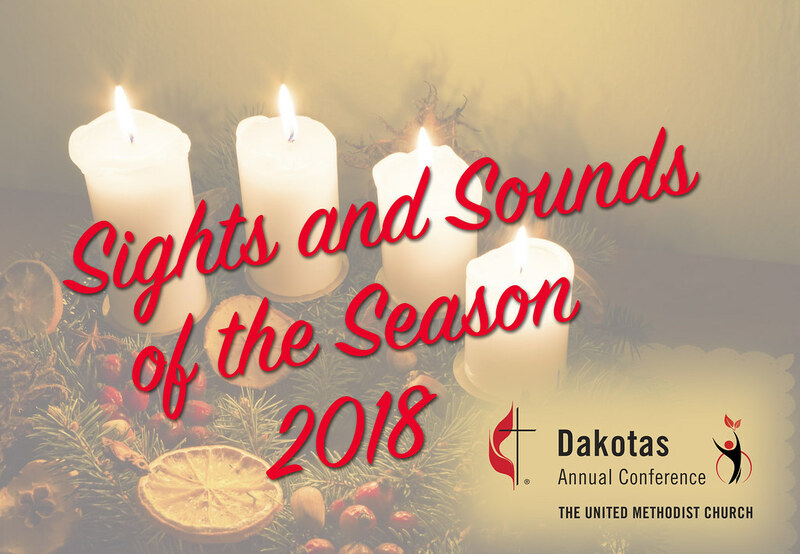 Congregations across the Dakotas are celebrating the joy of Jesus' birth. Here are some of the sights from United Methodists churches across North and South Dakota. Thanks for sharing your photos and videos with us!